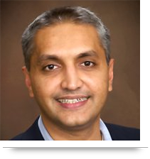 Companies that require technology solutions often feel at the mercy of the exorbitant costs of consultants. But this is a necessary evil if in-house development is unfeasible and offshore development is unreliable. However, if consulting costs are draining your company’s finances,there may be another solution available to you. Say, for example, a mid-size company needs to develop CRM solution, a self-serving portal for their clients. The portal will allow these clients to get case updates, search the knowledge base, and obtain service on their own 24 hours a day. This solution would relieve the company of much of their service costs, allowing them to save money and reallocate these resources to other core business functions. Now the company has three options for developing this solution; develop it internally with in-house knowledge and resources, hire a consultant or work with an offshore team. Ideally, the company would want to develop the solution internally. But, unless they just happen to possess the expertise in-house, this is unfeasible. Even if the company does manage a small, but capable IT department, developing the solution may consume too much time and internal resources that would detract from the core operations of the company. Hiring an outside consultant to help develop the solution is usually the most reliable solution, but also costly. A single consultant still must be managed and needs to be provided with in-house resources (desk, computer, etc). So a consultant ends up taking staff time and resources away from the company. The third and most risky option is hiring an offshore team. The much-touted benefit of offshore teams are that they are far less expensive than consultants and onshore teams. This is an attractive prospective for most businesses, however the reported disadvantages quickly detract from the benefits. Offshore teams are often incommunicative and unresponsive. Communication misfires and cultural gaps can derail the project and the money the company thought they were saving is depleted by project delays, revisions, and a lack of support. But AllianceTek offers a fourth option – one that takes the best parts of onshore and offshore while leaving out the worst parts. Our international workforce is made up of AllianceTek, a team living in the United States. When we work with our clients, we communicate with them with our American team who specializes in project management and client satisfaction. Once we understand the project requirements and the needs of the client, we can break down the project into pieces and send these tasks to the teams that are best suited to handle them. For example, the larger requirements and the main code of our hypothetical company’s CRM solution would be handled by our communicative and flexible onshore team while the simpler, smaller requirements are rapidly developed by our offshore team. AllianceTek possesses the rare ability to communicate both with our US clients and our offshore development team to effectively manage the project. The result of hybrid development is that we are able to develop at a low offshore cost while keeping the reliability and client satisfaction that is inherent with onshore development. Ultimately, this allows us to offer a higher quality of service, at a competitive cost, with a faster development time. 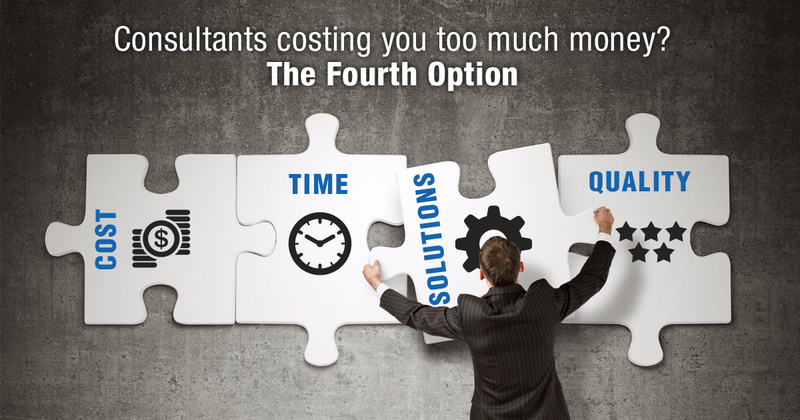 Call us at 484-892-5713 or Contact Us today to know more option to save money costing on hiring consultants. Thanks for giving knowledge of consultants and about this more.